Our Melange is a 15 Count Box with a selection of 3 all-organic tea blends — Italian Earl Grey, Jasmine Pearls, and Bollywood. There are no unnatural flavorings or preservatives, only the highest quality ingredients. 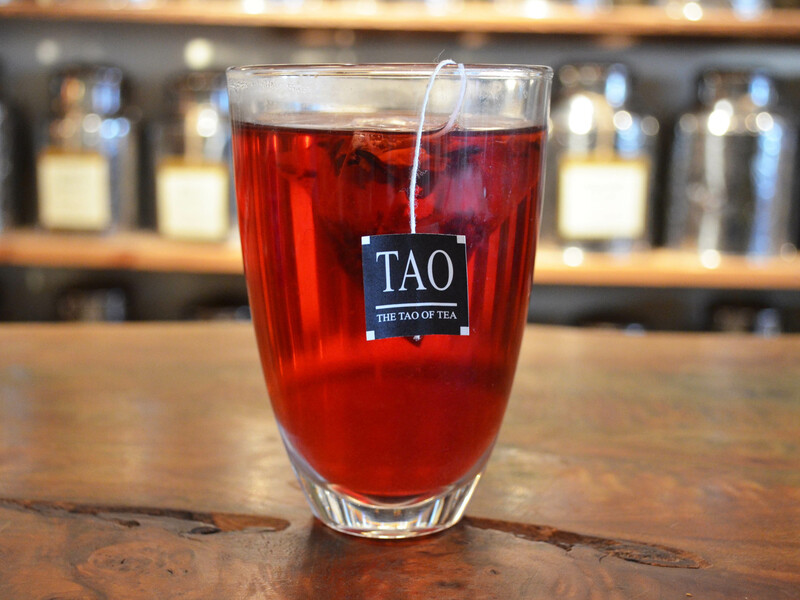 Ingredients: Italian Earl Grey: Organic Assam black tea, organic Bergamot essence. 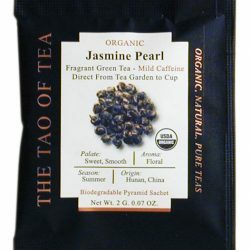 Jasmine Pearls: Organic jasmine green tea. 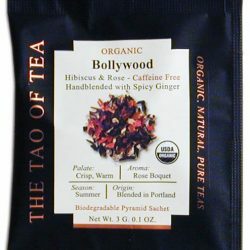 Bollywood: Organic hibiscus flowers, organic rose hips, organic rose petals, organic ginger root. 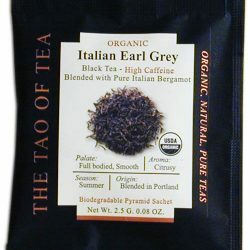 Italian Earl Grey: Full bodied, smooth with a fresh, citrus taste and cool, lemony aroma. 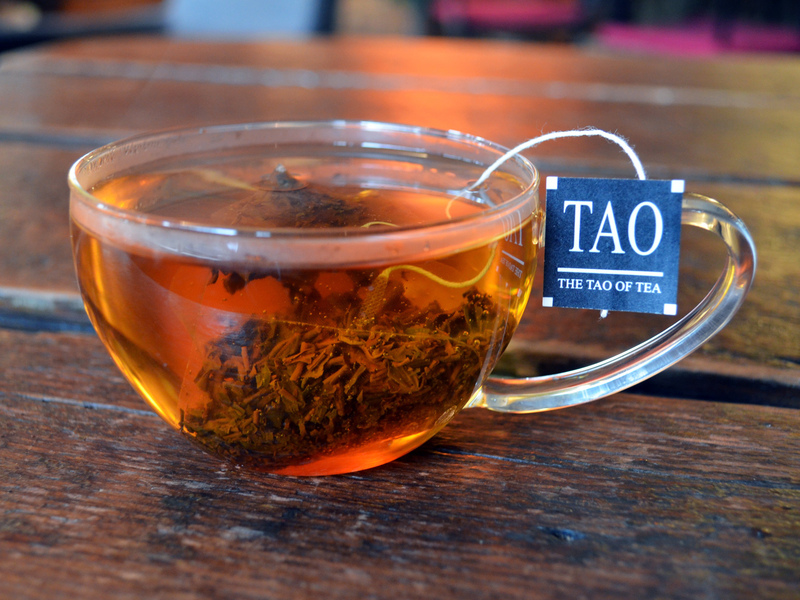 Jasmine Pearls: Fragrant, smooth, light green tea with a pleasant jasmine floral aroma. Bollywood: Crisp, sweet-spicy with rose undertones. 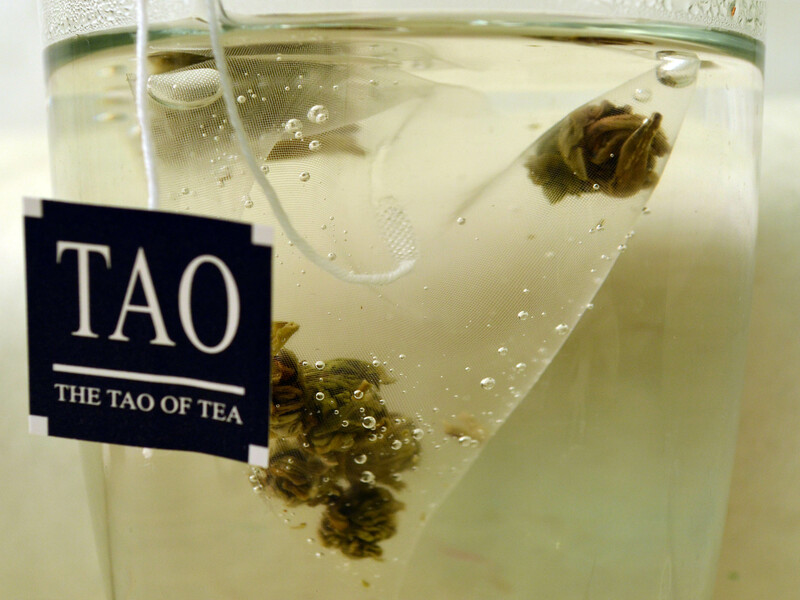 Italian Earl Grey and Jasmine Pearls: Use filtered water at 195°F (90°C) and steep for 3 minutes or to taste. Bollywood: Use filtered water at 185°F (85°C) and steep for 3 minutes or to taste. Also tastes great as an iced tea!